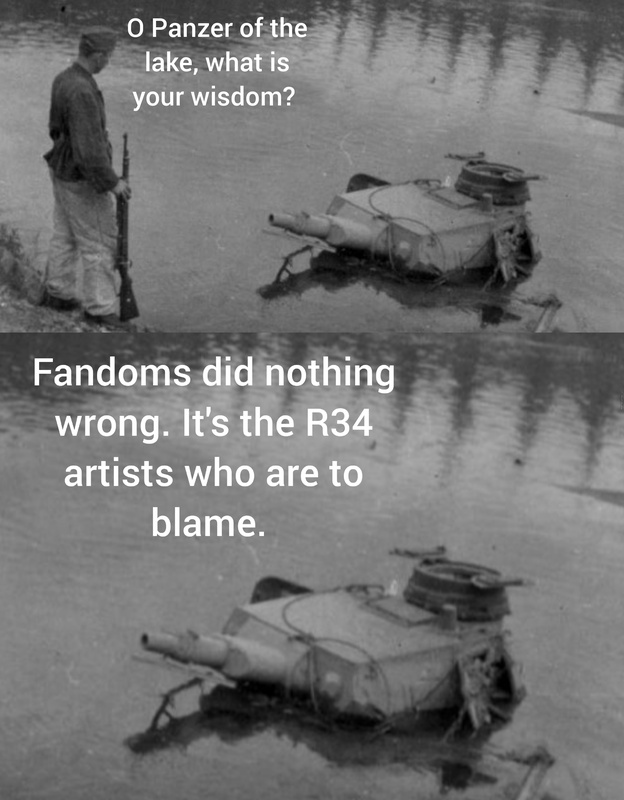 Stupid R34 Artists. Giving Fandoms The Wrong Impression. gardendata61371 From Croatia, 17 years old.